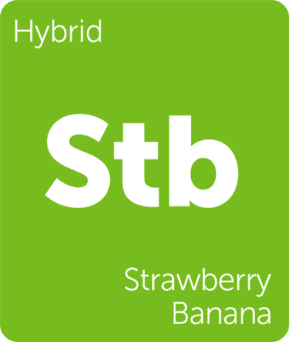 Four terpenes account for the bulk of Pineapple Express’s profile. At 30%, beta caryophyllene is the most prominent terpene found in the strain. A citrus terpene, myrcene, is the second most present in the profile at 23%. Meanwhile, another citrus terpene, limonene, is the third most present at 18%. The fourth most present, humulene, offers up a woody aroma and comprises 15% of Pineapple Express’s profile.